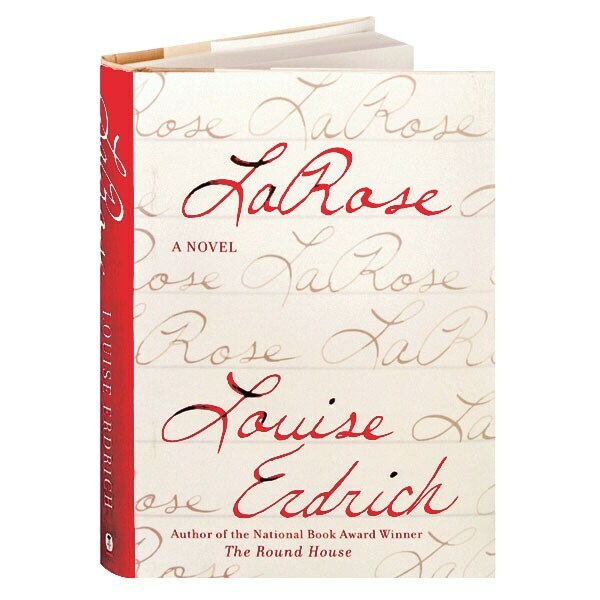 (Winner of the 2016 National Book Critics Circle Award, and a New York Times Book Review Notable Book of the Year) Daedalus favorite Louise Erdrich—author of the National Book Award winner The Round House and the Pulitzer Prize finalist The Plague of Doves—once again spins her narrative magic in this haunting tale of a tragic accident, a demand for justice, and a profound act of atonement with roots in ancient Native American culture. When Landreaux Iron accidentally kills the five-year-old son of his friend and neighbor, he gives the bereaved family his young son LaRose to raise as their own. As the years pass, LaRose becomes the linchpin linking the two families, and eventually their mutual pain begins to heal—until a vengeful man with a long grudge against Landreaux threatens the tenuous peace that has kept these two fragile families whole. Erdrich, as Philip Roth wrote in the New York Times, "is, like Faulkner, one of the great American regionalists, bearing the dark knowledge of her place, as he did his. She is by now among the very best of American writers."